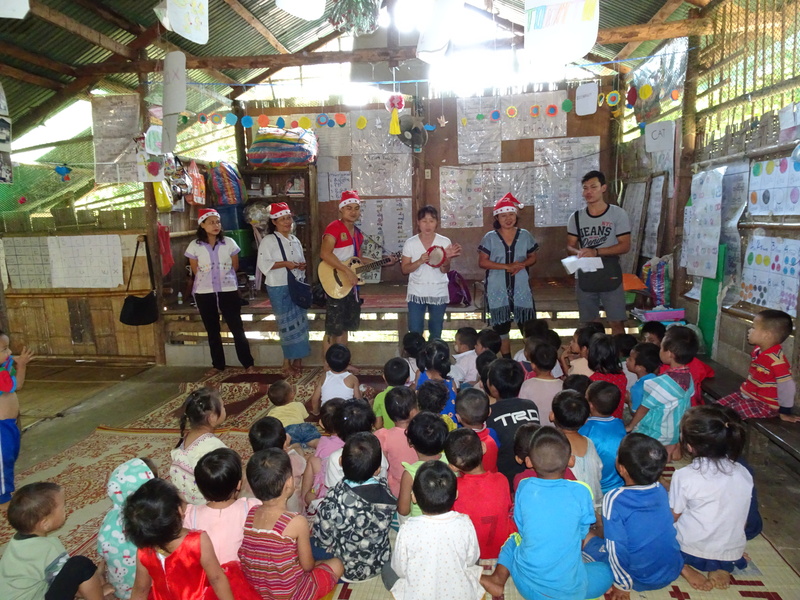 The 2016 Christmas in the camp went very well with more than 2,000 refugee preschool children celebrating Christmas as part of their preschool program between December 14-23. 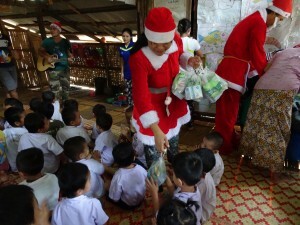 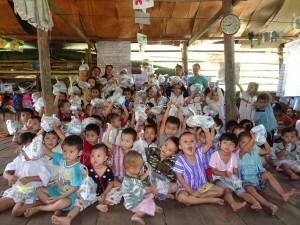 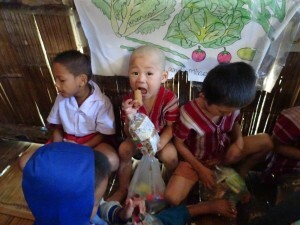 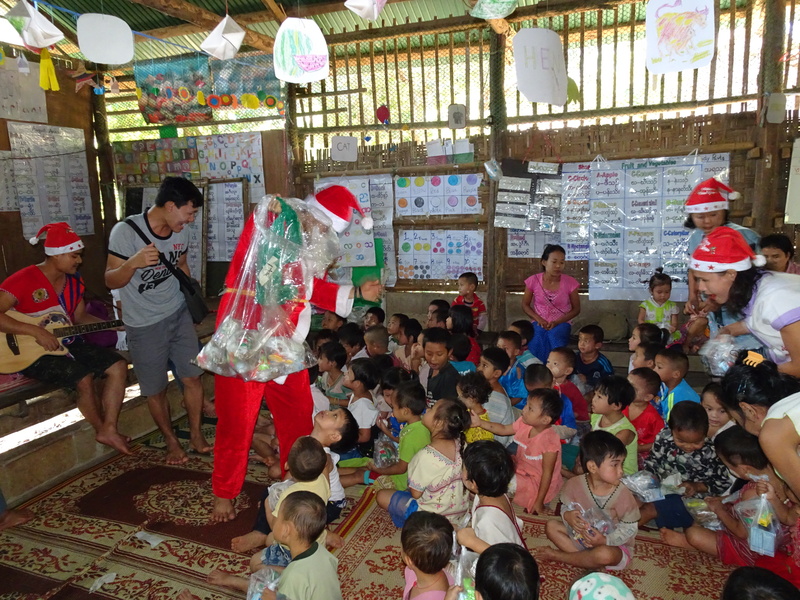 Each child received a small present of a food parcel that included milk and a few sweet treats. 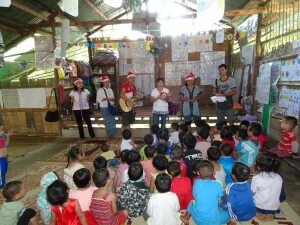 There was singing and happy times and Karen style Christmas dinner. 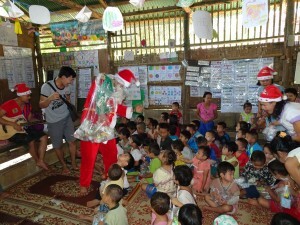 After all the preschools were visited it was the teachers turn to celebrate. 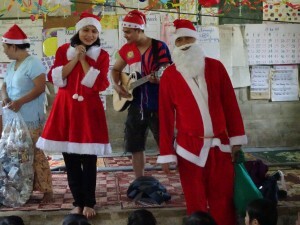 200 teachers and helpers and their families came together for a time of celebration and laughter. 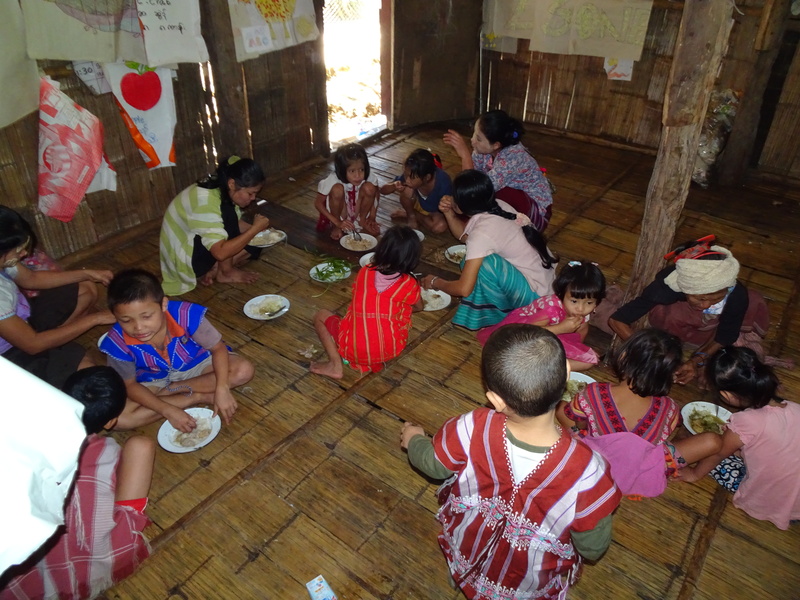 This program continues to be a huge success with thousands of children benefiting from it both socially and nutritionally. 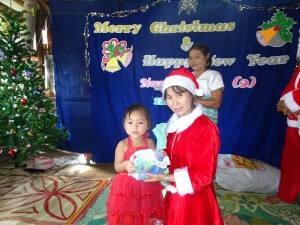 Thank you to our donors who make this possible every year.